Each of Holland America's 2019-2020 Season seven-day Mexican Riviera itineraries feature three Mexican ports of call, including an overnight at Puerto Vallarta, as well as calling at Mazatlán and Cabo San Lucas. 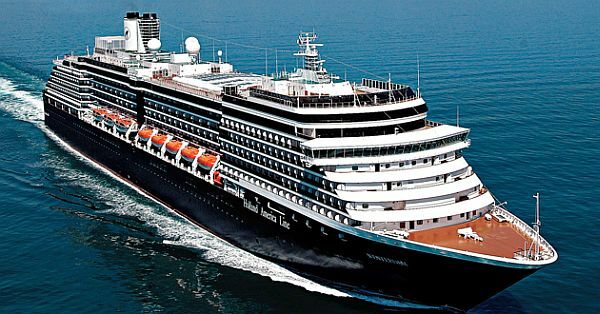 San Diego, California - Holland America Line is offering 20 Mexican Riviera cruises aboard three ships between October 2019 and April 2020. A seven-day series of itineraries will be offered aboard the Oosterdam and Eurodam, while the Maasdam's EXC (Exploration Central) In-Depth Voyages expand to Mexico in 2020. All of the regular-season cruises sail round trip from San Diego. Each itinerary features three Mexican ports of call, including an overnight at Puerto Vallarta, providing extra time to take a zip-line tour through the lush jungles of the Sierra Madre Mountains, go whale-watching in Banderas Bay or take a side trip to one of Mexico's enchanting Pueblos Magicos. All cruises also include calls at the popular Mexican ports of Mazatlán and Cabo San Lucas. For a deeper exploration of the Mexican Riviera, the Maasdam's 12-day EXC In-Depth Voyage departs April 3 and April 15, 2020, and includes seven Mexican ports that rim the Sea of Cortez. 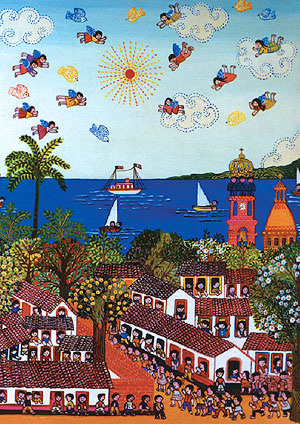 Along with Cabo San Lucas, Mazatlán and Puerto Vallarta, the ship call at La Paz, Loreto, Guaymas and Topolobampo. The April 15 departure can be extended to 18 days that also visit Santa Barbara, Monterey and San Francisco, before arriving at Victoria then Vancouver, British Columbia, Canada, where guests will disembark. Throughout the voyages, EXC programming promises to bring Mexico's local traditions, culinary tastes and cultural experiences to life on board, according to Holland America. All of Holland America's Mexico cruises feature a diverse selection of shore excursions that allow guests to immersively experience each port of call. Tours focus on culture, history, nature, architecture, adventure, culinary and family outings. Exclusive culinary-themed FOOD & WINE shore excursions showcase the regions' food scene from a local perspective. "Mexico cruises are among our most popular because they are perfect for a traveller who wants both a sun and beach filled itinerary along with a culturally rich destination wrapped into one vacation," said Orlando Ashford, president of Holland America Line. "By featuring up to three Mexican ports of call on one itinerary, our cruises offer a deeply comprehensive and immersive opportunity to become connected to the people and traditions of Mexico." Mexico cruise fares start at $699 per person, double occupancy. Taxes, fees and port expenses are additional. Several Mexico sailings are eligible for Holland America Line's 'Pack these Values' promotion where travelers looking to plan ahead for next year can take advantage of prepaid gratuities valued at up to $224 per stateroom (based on 7-day cruise), free or reduced cruise fares for third and fourth guests in the same stateroom, and 50 percent reduced deposits. Guests receive all benefits when booking a stateroom on an eligible cruise by May 15, 2019.